The Pentagon's Director of Operational Test and Evaluation (DOT&E) has recommended that the Air Force program office re-evaluate the Sikorsky [LMT] HH-60W Combat Rescue Helicopter to determine whether it will be more survivable than the HH-60G Pave Hawk that CRH is to replace. Design changes are underway for the HH-60W tactical mission kit, Link 16, digital radar warning receiver, rescue hoist, gun mount and systems, armor, aircrew seating, and fuel cells, which have "not met self-sealing performance versus some threats," DOT&E said in its new FY 2018 annual report. "Cabin and cockpit armor qualification testing has failed twice, necessitating redesigns and remanufactures," DOT&E said in the report. 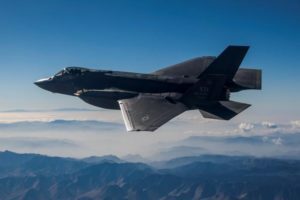 "The current redesign, which still requires retest, will increase armor weight by as much as 60 pounds (21 percent) beyond the expected allocation and may not be available in time for initial flight test. The Program Office is considering tailoring the qualification test pass criteria to minimize the weight impact in some areas of the aircraft." 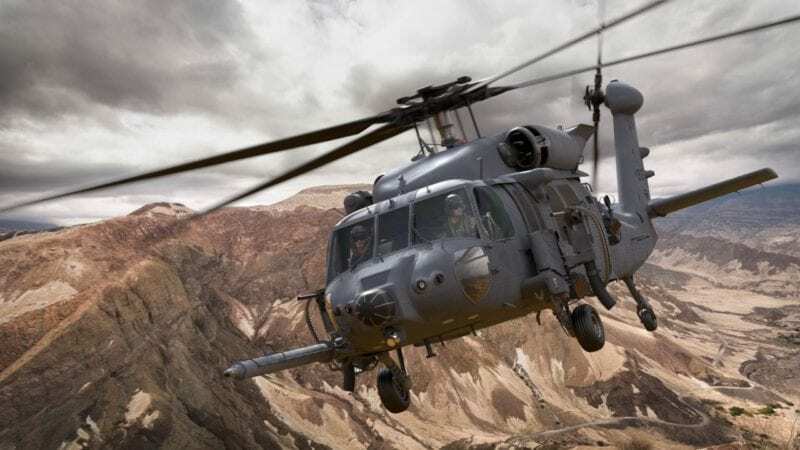 Given the proposed requirements changes, DOT&E recommended that the Air Force CRH program office "determine if the CRH will be more survivable than the HH-60G, as required by the Capabilities Development Document." 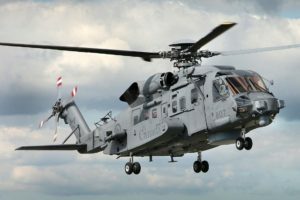 Greg Hames, the director of the CRH program at Lockheed Martin's Sikorsky division, said in a statement that the program "is progressing and we are shifting from development to production and test." "We now have two aircraft at the Sikorsky Development Flight Center in West Palm Beach, Fla," he said. "Both aircraft will enter into flight test before mid-year." 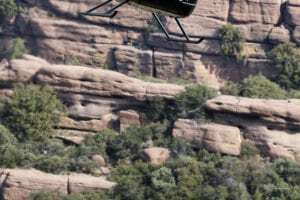 Sikorsky is eyeing a proposed nine-squadron increase in U.S. Air Force rescue squadrons — an increase, which, if funded, could mean an additional 20 to 30 rotor air frames beyond the 112 currently planned HH-60Ws. Air Force Secretary Heather Wilson outlined the proposed increase in a speech last September. The 112 HH-60Ws are to replace the aging fleet of HH-60G Pave Hawks, which have suffered attrition and combat losses. Pave Hawks play an important role in combat search and rescue and personnel recovery for all the military services.